One of Austria’s most famous figures, Sigmund Freud, was not speaking of his country’s cheese makers when he voiced this notable quote. Alpine cheese-making, after all, is something Austria does very well. Historically, the necessary practice of transhumance (seasonally moving livestock as mountain pastures become lush for grazing) in Europe’s Alps defined the cherished characteristics of Alpine Swiss cheese. This low sodium Austrian Alp version is aged for at least 100 days and made from non-silage, farm-fresh part-skim milk. It delivers all the nuanced nutty sweetness and smooth melt-ability expected from a fine Alpine Swiss. The passion for making traditional Alpine cheese is readily apparent in the rich flavor of this Swiss, highlighting another of Sigmund Freud’s famous statements: “Love and work…work and love, that is all there is.” All the better, and in this case tastier, when a love is also the work. 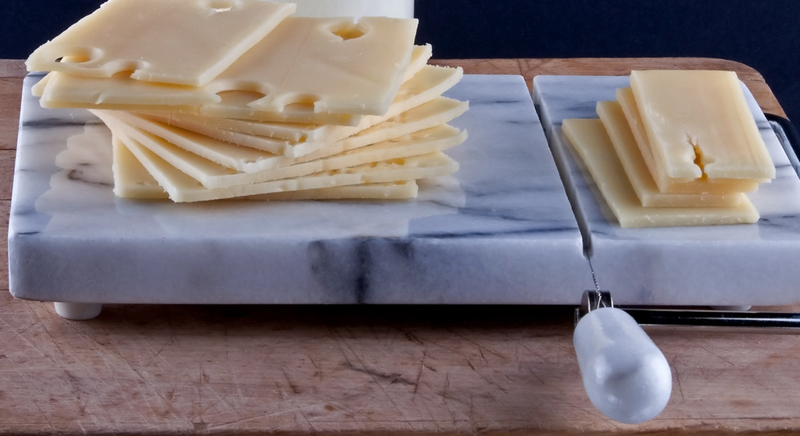 Application: Alpine Swiss is well known as a key ingredient in cheese fondue. In loaf form this Swiss is a breeze to slice for sandwiches. It melts beautifully on grilled sandwiches and burgers and is also delicious for sauces, topping roasted vegetable and meats, and for shredding into salads. Pairing: Try it with lighter red wines like a Pinot Noir. For a beer, a rich brown ale will complement the sweet nutty qualities. This specialty ham is immensely popular for cooking, baking and for entertaining. 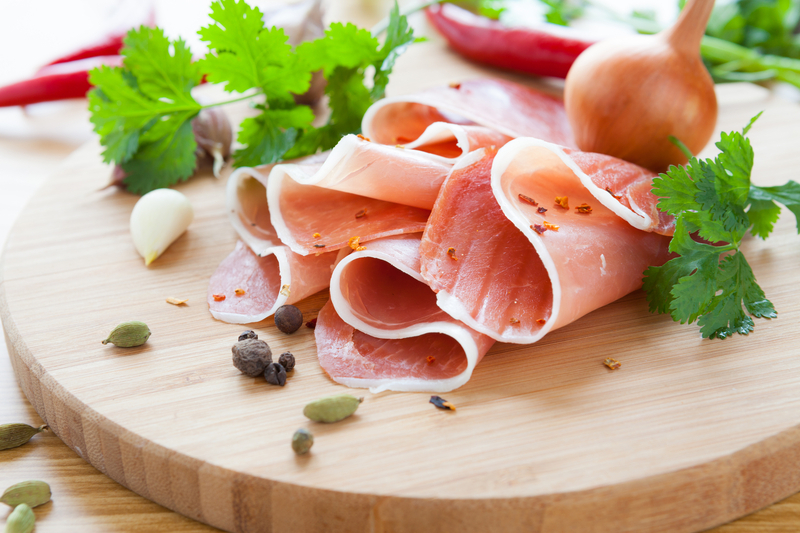 Made from high-quality fresh pork meat that is 97% Fat Free, it is a tasty and healthy true Canadian ham. Celebrity Ham is cured to perfection and packed in natural juice. Try it with a brown sugar and molasses as a sweet delicious glaze, or combine the ham in a crockpot with fresh vegetables for a quick and easy weeknight meal.